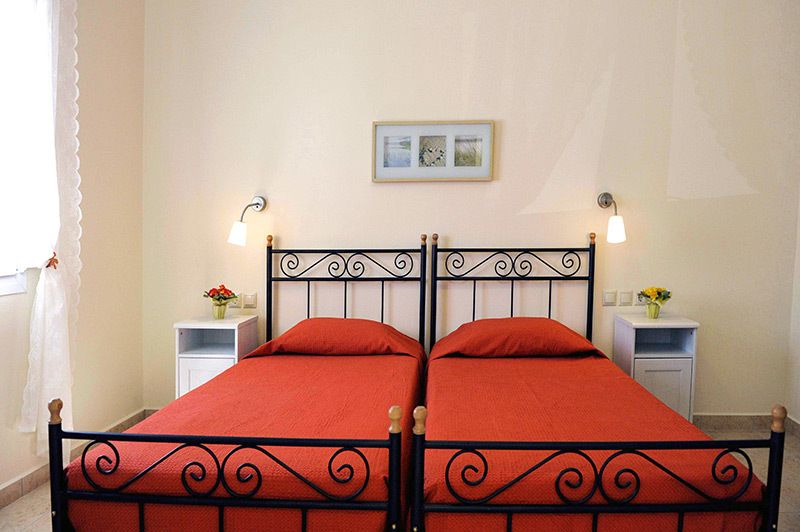 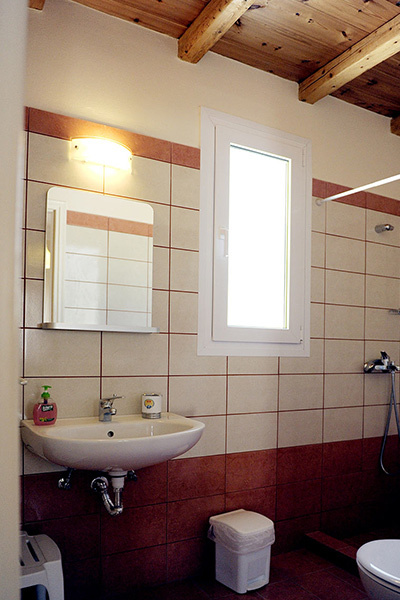 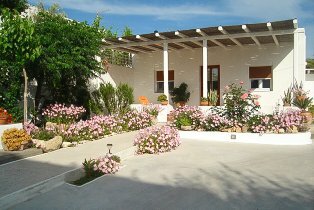 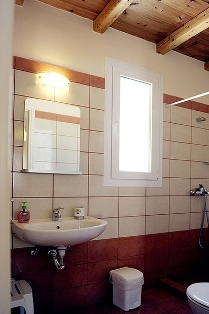 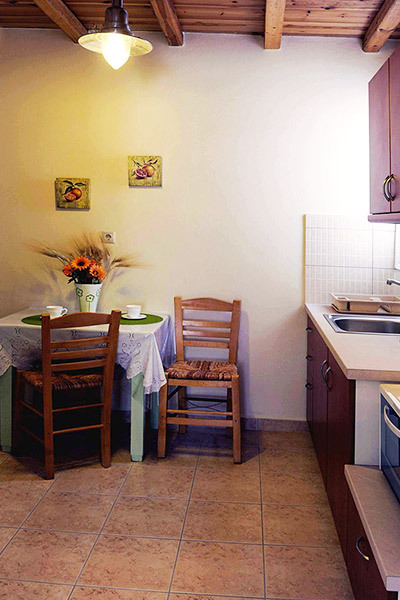 Cristina's House offers a comfortable stay in Milos, for families or for two couples. 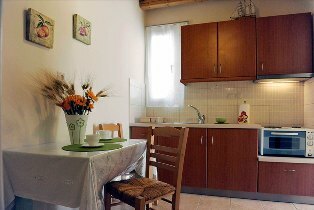 The house consists of two bedrooms, each with its own bathroom, a well-equipped kitchen and has a large outdoor space. Cristina's House is located in Adamas (Neochori area), between the Papikinoù beach and the center, within walking distance to all services, supermarkets, restaurants, shops, harbor, etc. 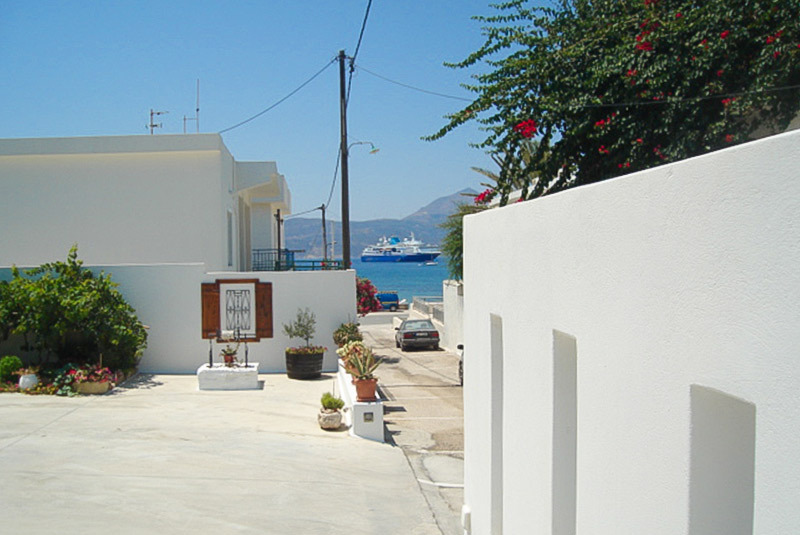 The sea is 40 meters away and at 100m starts the long tree-lined Papakinoù beach bordering the Milos Gulf. 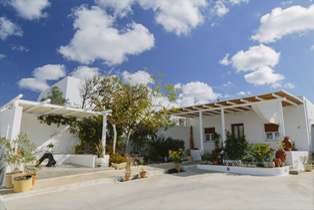 Nearby also finds the interesting Mining Museum of Milos. 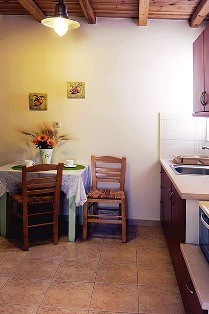 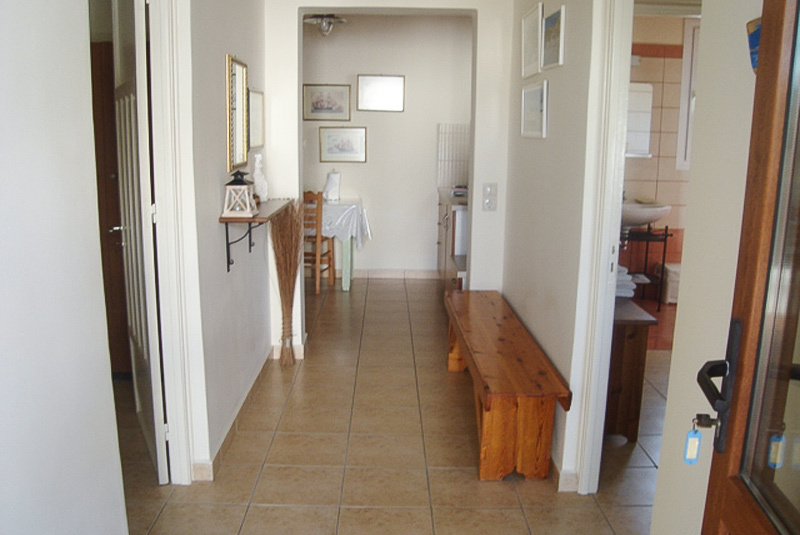 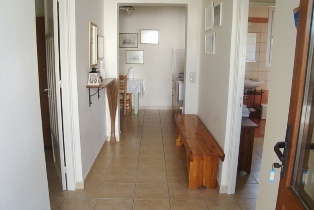 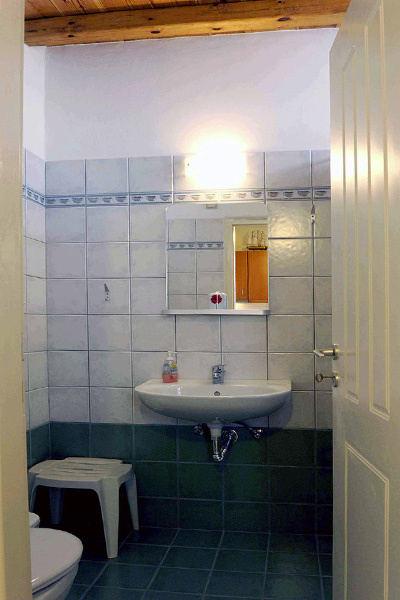 The house is air-conditioned, has a hairdryer, large fridge, TV in each room, as well as safe, iron, and free WIFI. Baby cot on request available. The large outdoor courtyard of the house is for private use, including the parking area. A small green garden and a resting area with sea view offer a safe space for children and it is ideal to have breakfast or take an evening refreshment. The area also offers an outdoor shower. 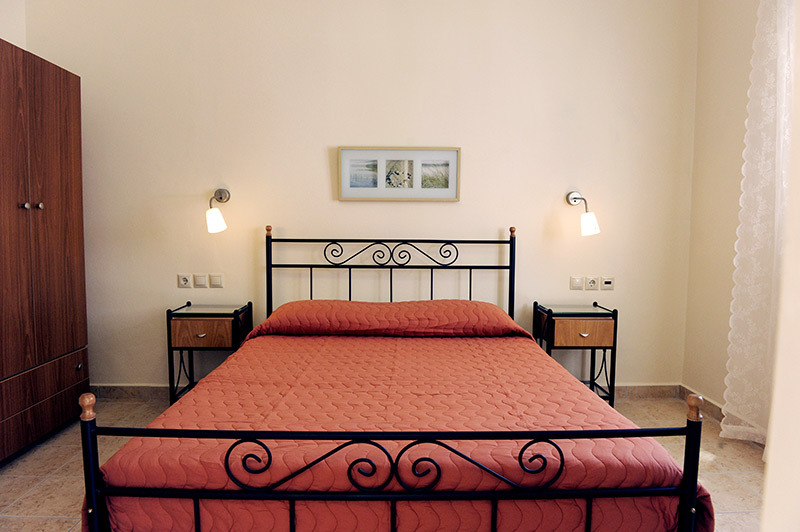 Cristina lives nearby and is always available so you can make your stay comfortable and easy. Cristina welcomes you to Milos.